Core to Toigo’s mission is to give a voice—and the skills and drive needed to position underrepresented talent to advance as leaders. While our roots are in supporting ethnic minorities, our work extends to gender diversity, too. 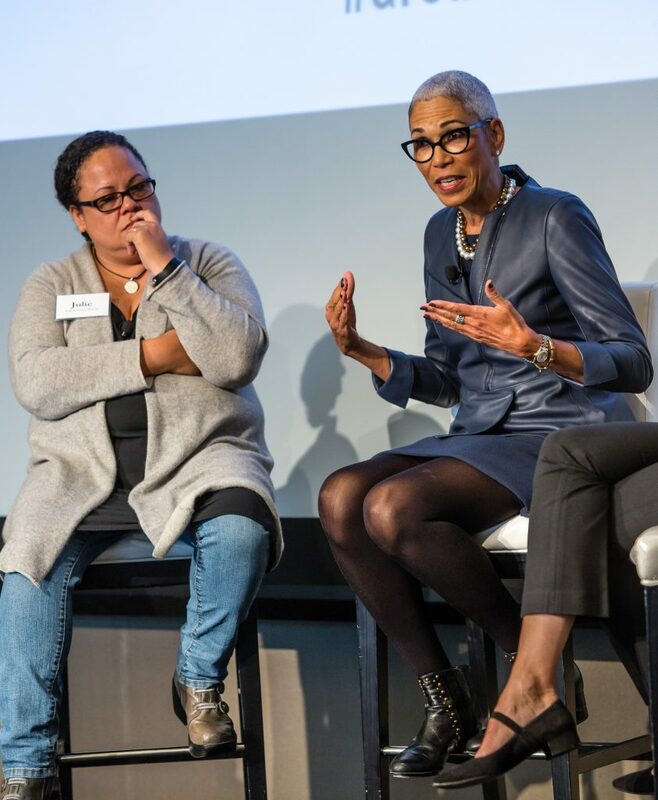 Our Groundbreakers Women in Leadership Summit promotes dialogue about and between a multi-cultural, multi-ethnic, and multi-generational audience of great women. The event—and conversations—are high impact. Gloria Steinem. Anita Hill. Abigail Disney. Ann-Marie Slaughter. The late Gwen Ifill. 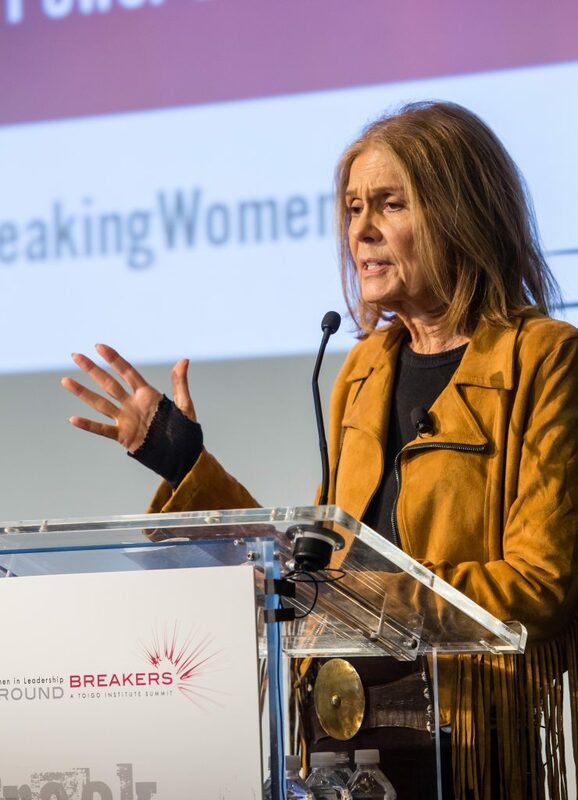 The list of groundbreaking women is a hallmark of the gathering. A central part of the event includes leadership workshops to share and deepen key skills. The gathering has fostered new relationships with prominent leaders across government, academic, business, philanthropy, media and more, as well as career connections and a dynamic professional development curriculum. Come as a team. Come with a client. Come by yourself—most of all, come for yourself. It’s an investment conference where the investment is in You to advance as a leader. Sponsorship of the event is a powerful way to underscore a firm or team’s commitment to advancing women leaders. Reach out and discover how to get involved.